Carole Green is a journalist who grew up in Rhyl in North Wales and has worked in newspapers, radio and TV for both the BBC and ITV. She has a passion for International Development, particularly the education of women and children. Nepal holds a special place in her heart after going trekking with her father. Born and educated in small rural Primary and Secondary schools in Montgomeryshire. Aberystwyth University B.A in Education. Teacher, lecturer, Deputy Director and Director of Education. Married to Janet with one son, Gareth (a Senior Patent Inspector). Interests include travel, photography, local history. A deacon, member of Rotary, Probus and U3A. Educated in Denbighshire, Montgomeryshire and Aberystwyth University Janet is a retired deputy head of an infants school. She remains committed to the education of young children, albeit on a different continent, and takes particular pleasure in seeing the development of the Brick Children School which she has twice visited. 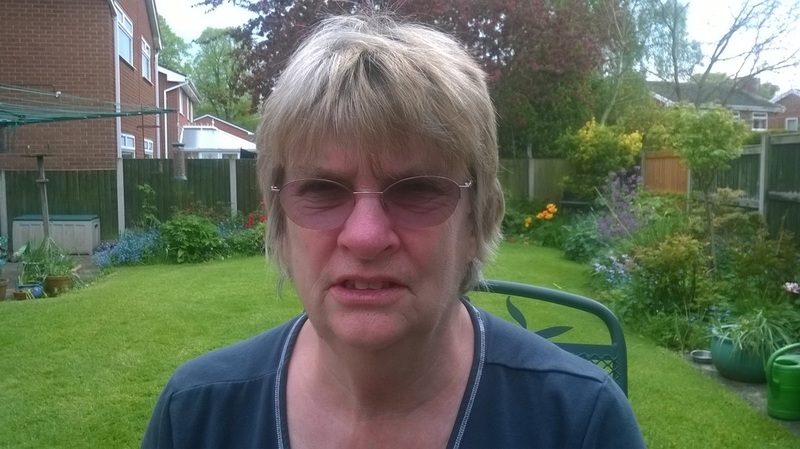 Janet is a Rotarian, speaker secretary of Wrexham U3A, chair of a hospice support group, runs a reading group and is an active member of Merched y Wawr. been a trustee for nearly 10 years and has hosted BCS teachers who have visited Wales to improve their teaching skills. He has visited Nepal on 4 occasions and supports the staff in curriculum development and school organisation. A teacher for 40 years in secondary schools in south, west and North wales and also Cheshire. Marian has always been interested in travel and different cultures around the world. She was inspired at the age of 8 to make contact with schools around the world when spoken to by a visiting teacher from Nigeria . She became more actively involved when delivering topics on global issues as part of the PSHE programme in Hawarden High School. After an opportunity arose to visit the Brick School as part of Wrexham Yale Rotary link she started raising money in school to support The Brick Children School. She also established a partnership with a secondary school in Sanku, Nepal. Peter is a Solicitor. He has been a Trustee for 3 years. He hopes to assist the longstanding Trustees in years to come. Pamela Valentine is a solicitor who has practised in Wrexham all her working life. She is also a trustee of Nightingale House Hospice in Wrexham. When not working, Pam is an enthusiastic golfer who has captained and represented Wales at junior, full and senior international levels. Terry Wales is a retired secondary school head teacher with experience working for the Welsh Government in the field of education. He is treasurer﻿ of the Brick Children and has committee experience as a Rotarian, an advanced driver and with the U3A. 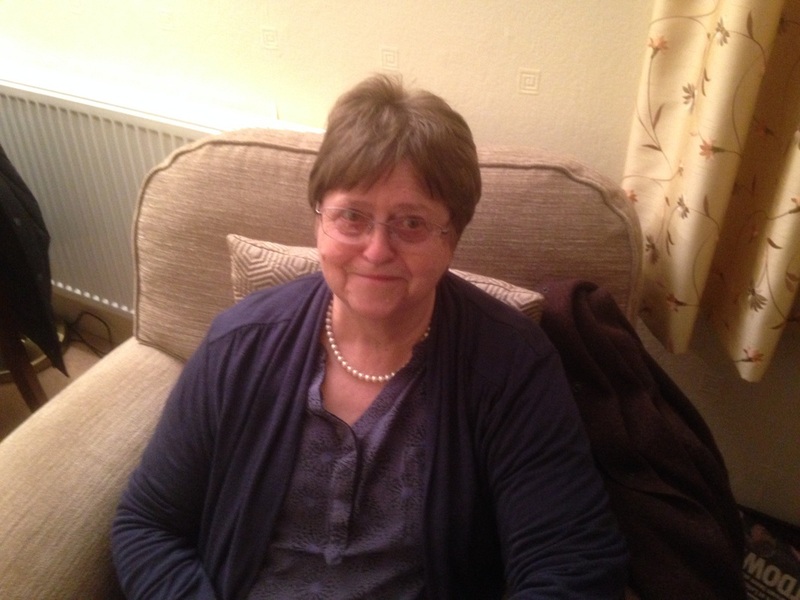 Enid Astley is a counsellor and tutor who was brought up in Chester and has lived and worked in North Wales and the North West for many years. She has a great interest in and passion for the education and development of women and children. Her love of travel has taken her to many parts of the globe but Nepal has a special meaning for her after volunteering in a children's home and visiting the Brick Children School in 2014.